If H2O is so good for you, then boosting the hydrogen content should make it even healthier—right? That’s what more and more beverage companies are banking on. 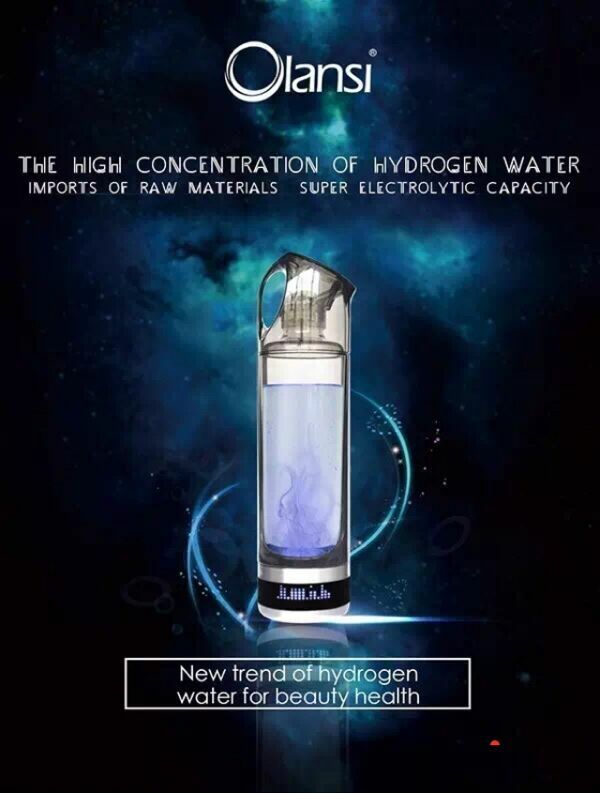 So-called “hydrogen water“—water into which hydrogen gas is dissolved—is increasingly popular. A handful of companies are now selling $3 bottles of the stuff, while others are pushing tablets that you can dissolve into your water to boost its hydrogen content. Plenty more are peddling machines that cost more than $1,000 for people who want to gas up their own home versions. That’s all for water that likely won’t taste or look any different from what comes out of the tap. Posted in Hydrogen water generator news and tagged hydrogen rich water, hydrogen water, hydrogen water benefits.